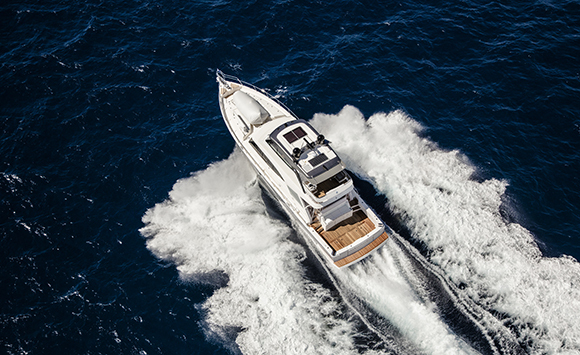 Our flagship cruiser, the Explorer 75 offers unparalleled comfort, abundant entertaining options and spacious accommodation. 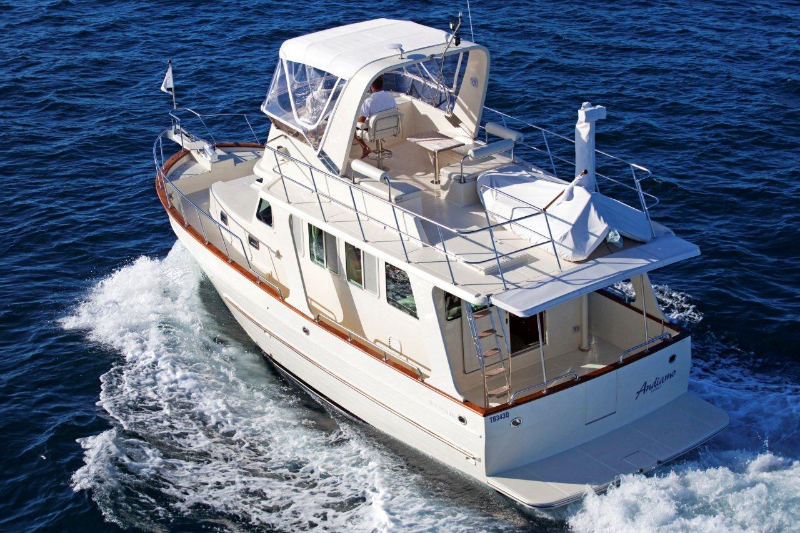 A full-beam master suite, two additional double staterooms and a twin bunk cabin offer space for large groups of family and friends. 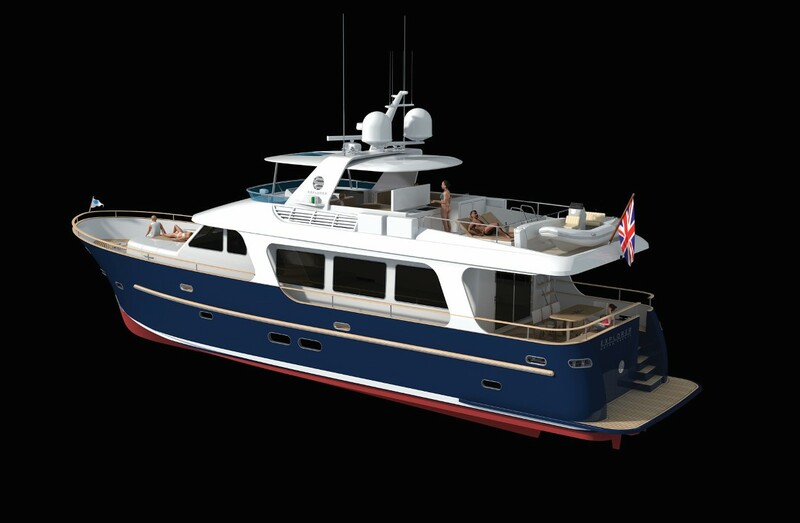 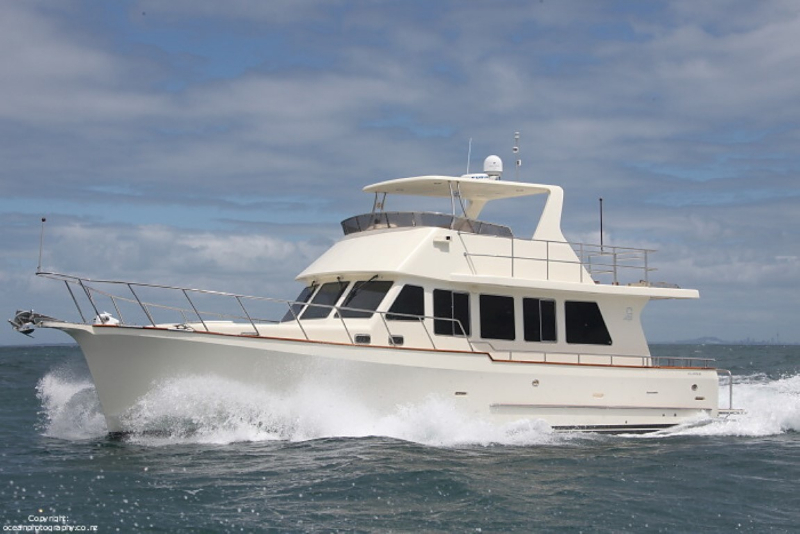 A perfectly equipped gourmet galley, dining area for up to eight guest and a separate saloon for relaxing in leather lounge comfort make entertaining a breeze. 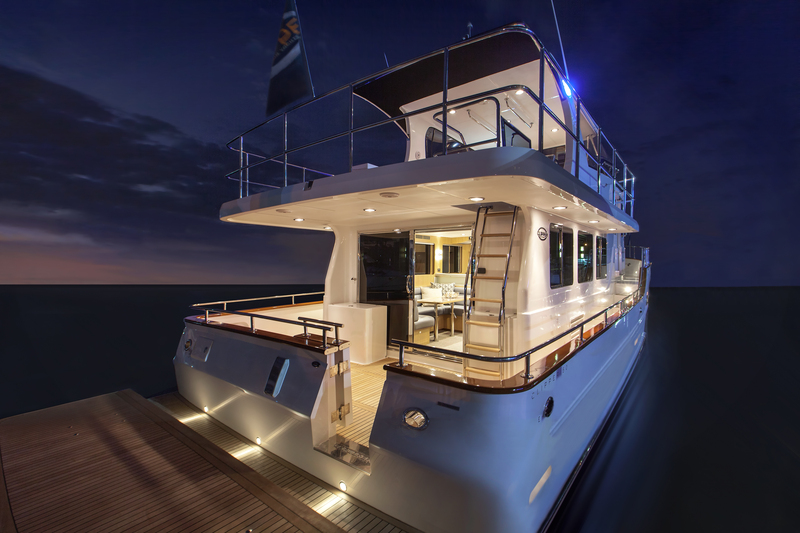 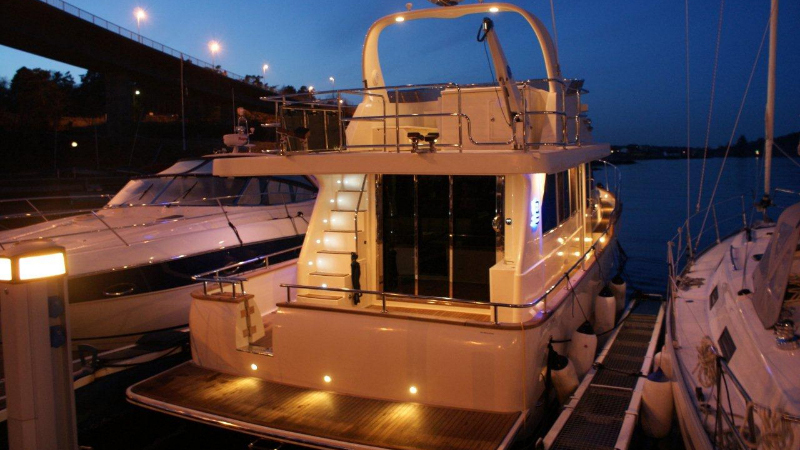 Dining and entertaining al fresco is equally comfortable, both on the flybridge with its barbecue and luxury seating or in the expansive cockpit. 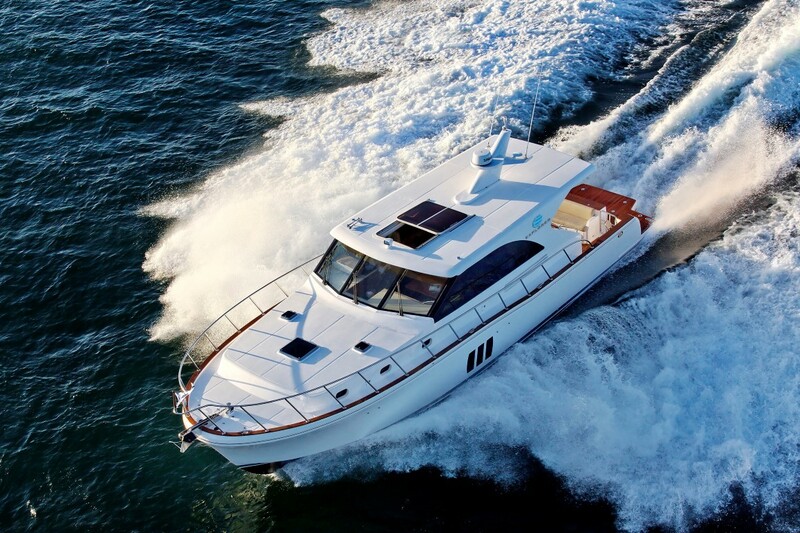 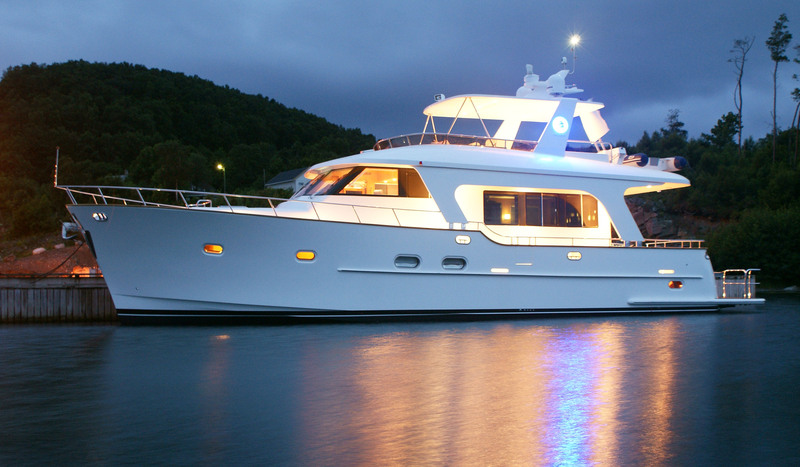 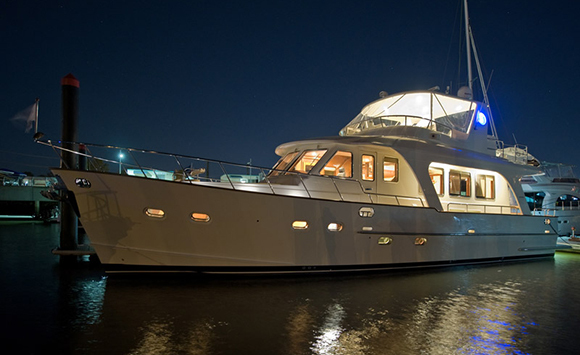 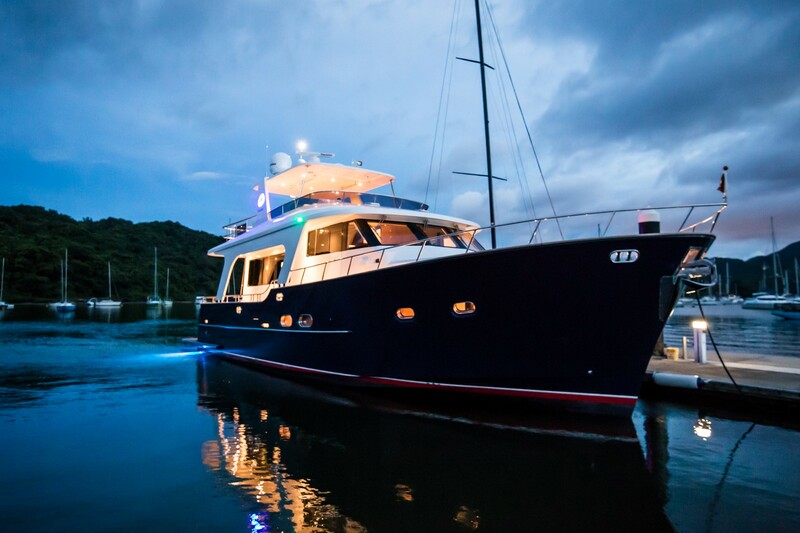 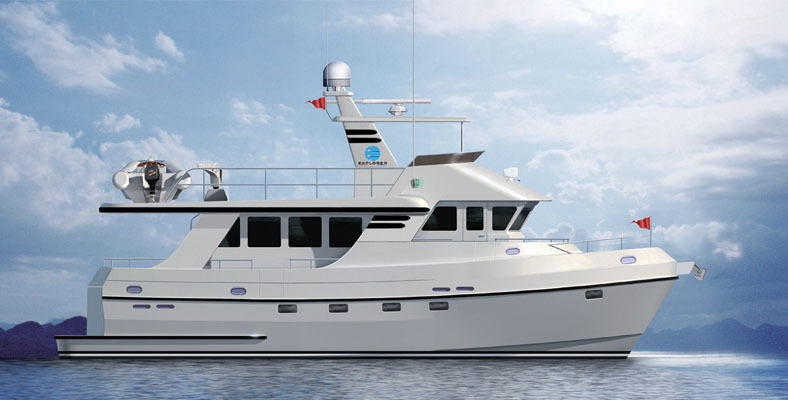 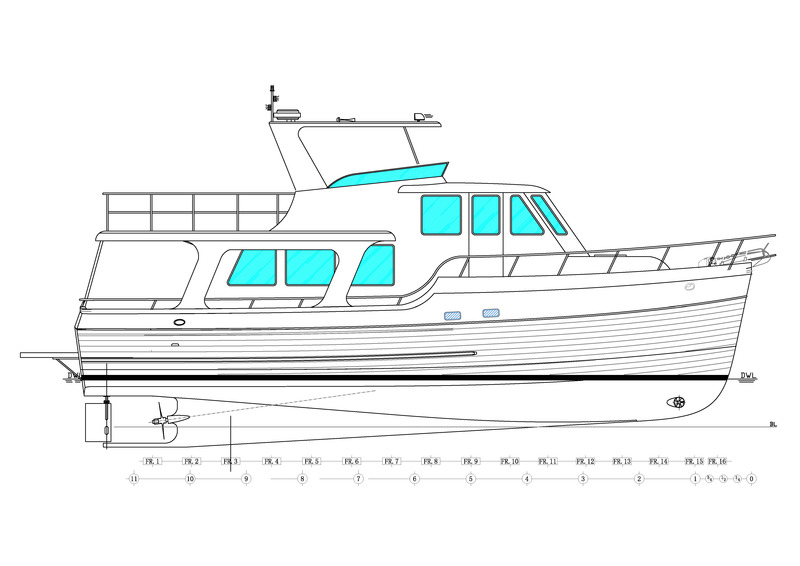 This is a motor yacht for those who embrace the ocean swells, the joy of voyaging to distant islands and relaxing at anchor as the sun sinks into a blue horizon. 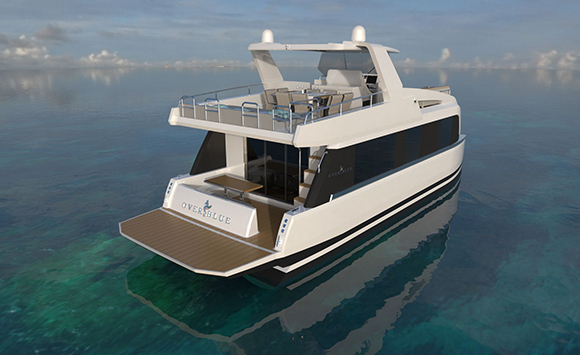 The open-plan living area offers the perfect solution for entertaining friends or to relax with family and three double cabins allow plenty of room to accommodate guests. 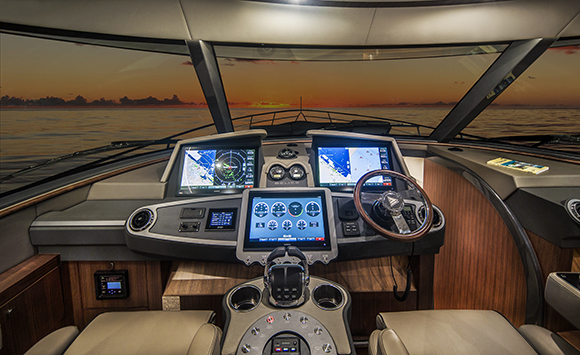 On deck you have the options if a wide teak-laid cockpit or the vistas from the flybridge with plenty of comfortable seating for both family and friends.